Gerald Steinacher, a historian from the west Austrian town of Innsbruck, is known for his solid research on the federal state of Tyrolunder the Third Reich. 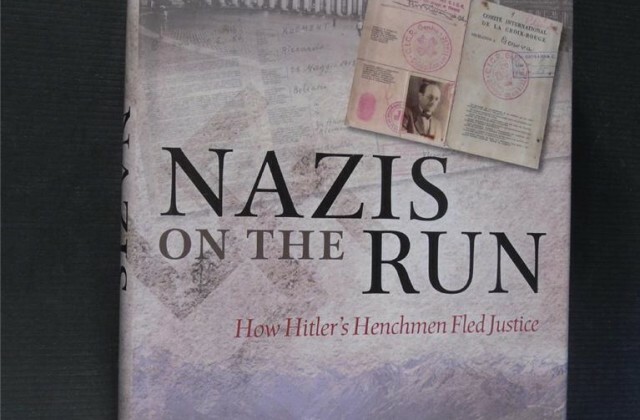 His new book reconstructs how Nazis fled from Europe via Italyto South Americaafter the end of World War II. The author also claims that his research proves that stories about a secret organization of former SS members are nothing more than a myth. According to this thesis, ODESSA, the Organisation Der Ehemaligen SS Angehörigen (organization of former SS members), did not exist. Before dealing with this finding in the context of the Middle East, an overview of the book is in order. Steinacher first discusses the southern escape route viaRometoGenoaand other Italian towns. He then explores the mechanism of obtaining a new identity through Red Cross papers, and details how Vaticancircles provided assistance. The reader learns all about the "Rat Run" from Germany through Italyand finally to the safe haven ofArgentina.Italy, Steinacher notes, wasEurope's backyard. But it was also, like Spain and Portugal, the Middle East's front yard.